It's not just Deutsche Bank that has seen a conveyor belt of CEOs in recent years: according to Handelsblatt, that other titan of European industry - and Germany's largest employer - has decided to part ways with its CEO as the company's emissions-manipuation scandal claims its latest scalp. Yes, Mueller is about to be replaced... as Volkswagen CEO. 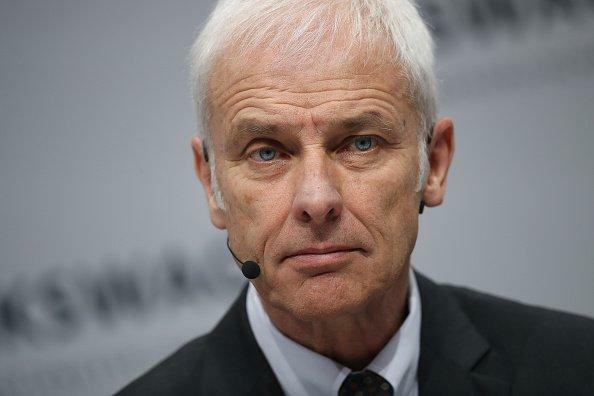 His replacement according to Handelsblatt will be Herbert Diess, who joined VW from southern-German rival BMW in mid 2015, months before the diesel crisis erupted. As the executive overseeing VW’s biggest unit, he routinely butted heads with the powerful labor union as he sought to cut costs and simplify the complex structure of the carmaker. In tapping Diess for the top job, Volkswagen would elevate a senior executive from its own ranks, while at the same time relying on a relative outsider to run the company. News of the new CEO sent VOW shares as much as 4.7% higher. As Bloomberg adds, the change will be discussed at a supervisory board meeting on Friday. VW said in a statement earlier on Tuesday that Chairman Hans Dieter Poetsch is currently in discussions with top executives and supervisory board members about management board changes and that Mueller, 64, has “showed his general willingness to contribute to the changes.” The release did not provide any specifics. 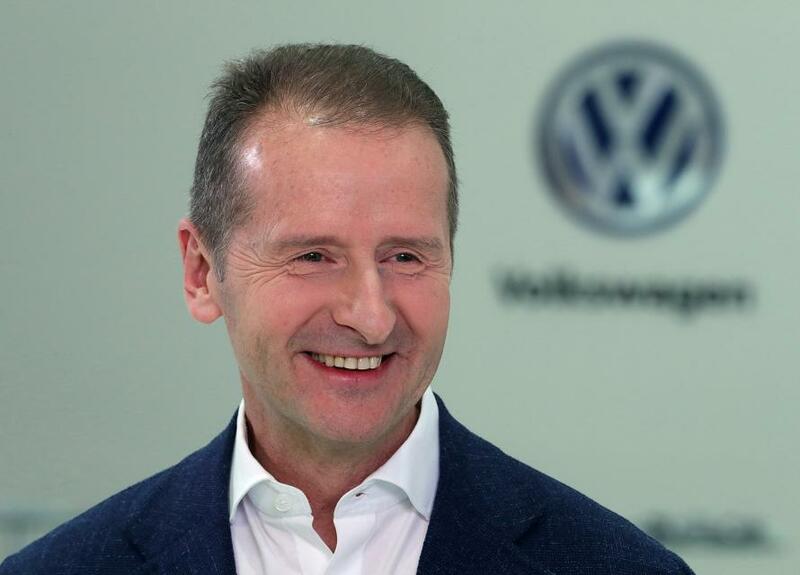 As Bloomberg summarizes the power shift, in the aftermath of the diesel-cheating scandal, Volkswagen has been pushing to overhaul its rigid top-down management structure, delegating more responsibility to its brand and regional chiefs. Its complex structure has extended to its main shareholder, Porsche Automobil Holding SE, where Volkswagen’s chairman serves as the CEO and Mueller also serves as a top executive. Porsche said separately any changes at VW would have a knock-on effect for it.